There are many benefits to being physically active. 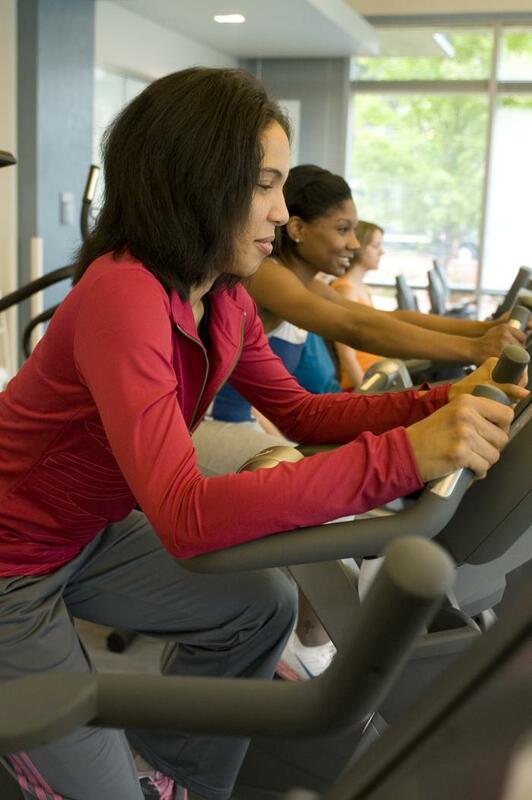 According to the CDC, physical activity not only improves fitness and prevents weight gain, it can also help improve mental health, cognitive function and quality of sleep. 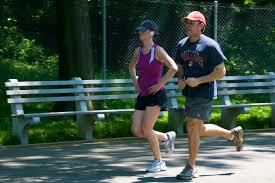 Set a goal to do some type of physical activity most if not every day of the week! 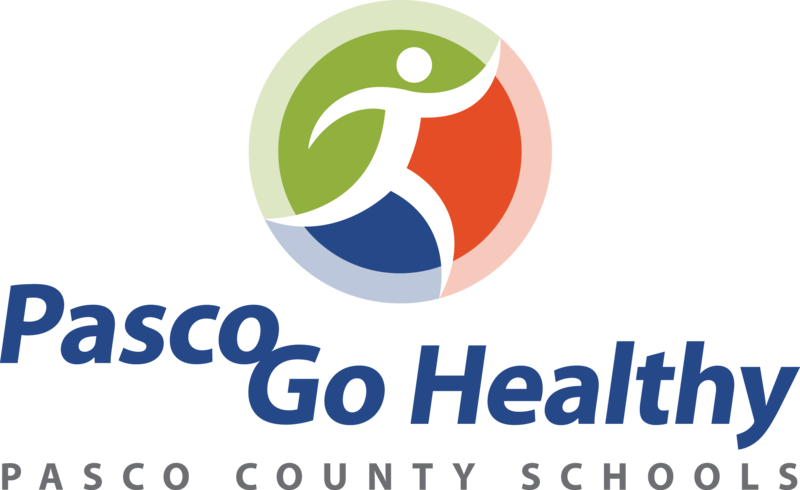 The District’s Health and Wellness Incentive (HWI) Program is moving forward with a new prepaid card provider. 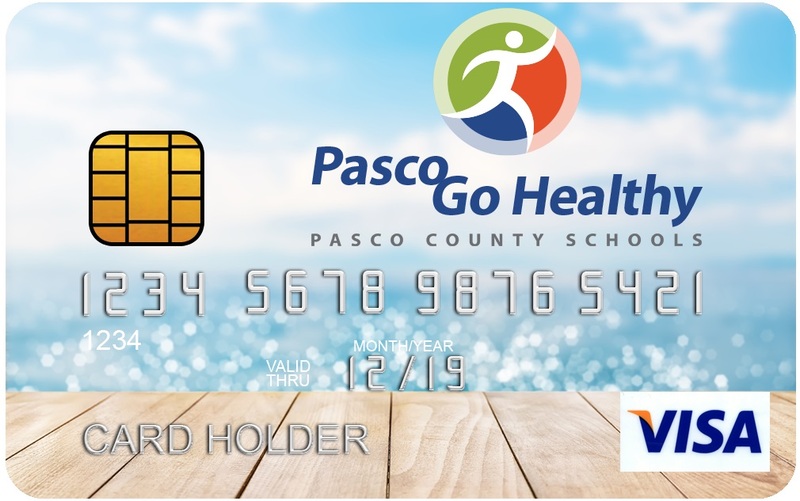 Beginning with the 2018 third quarter postings, the new prepaid cards will be issued to HWI Pascofit participants as they earn incentive funds.Click here to learn more! Pasco County Schools will continue to offer a Health and Wellness (HWI) Program for employees and retirees covered under the district’s Florida Blue medical plan to help promote wellness and healthy lifestyles. Participation in the HWI Program is voluntary; however, participants must follow the steps outlined here in order to be eligible for the 2019 incentive. 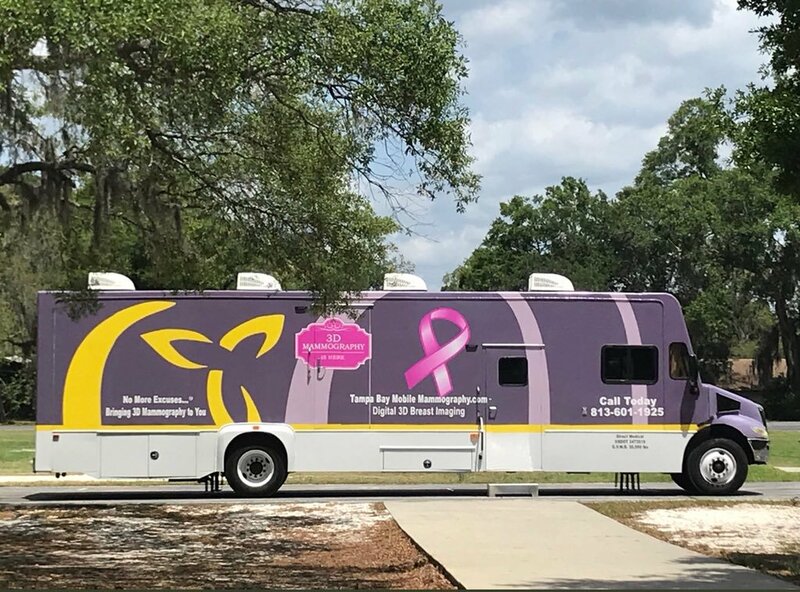 Early detection saves lives—get scanned. Click here to learn more! 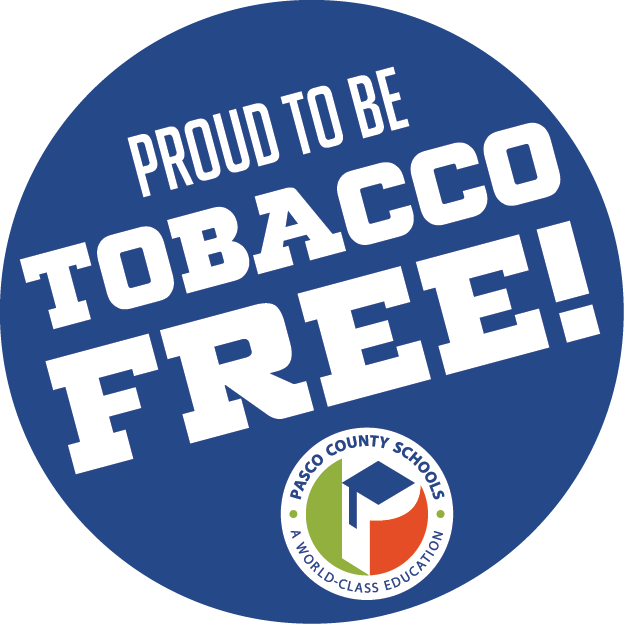 Pasco County Schools will become completely Tobacco Free beginning July 1, 2016. Click here for more information regarding Tobacco Cessation programs. 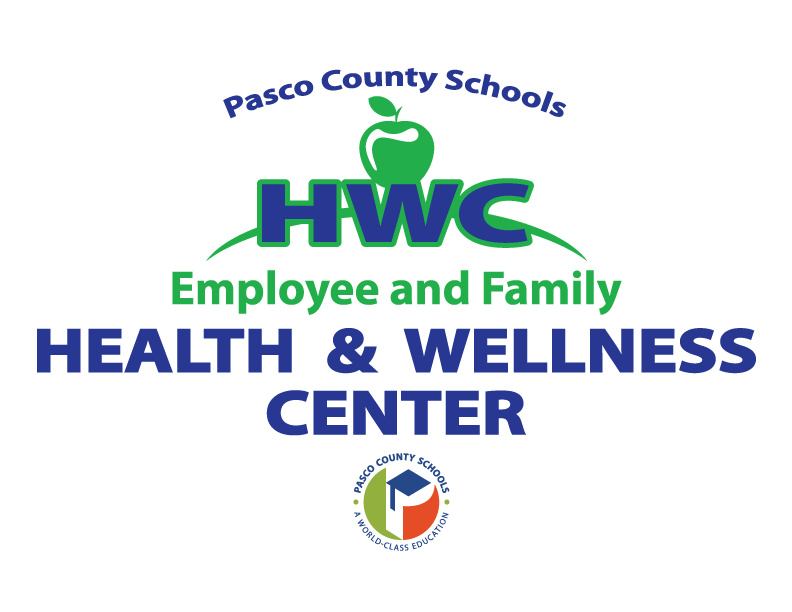 Pasco County Schools Employee and Family Health and Wellness Center appointments are available! Click here to schedule an appointment at one of our five centers. 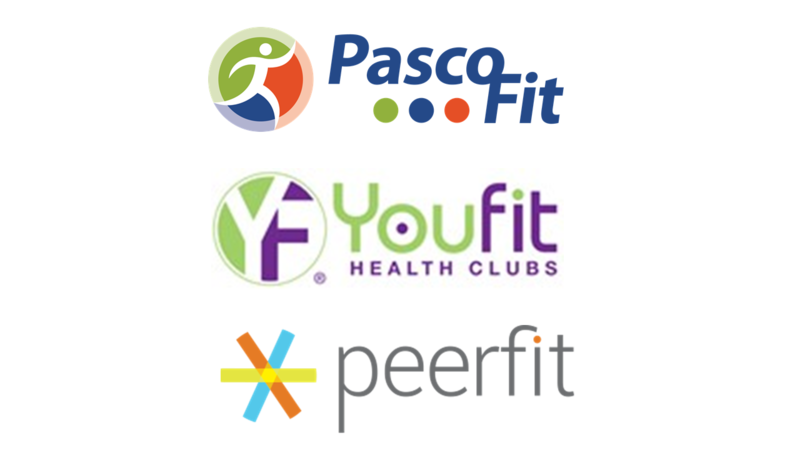 The goals of our wellness program are to both decrease the risk of disease and to enhance the quality of life of our employees. Healthy, happy, and motivated employees are an essential part of creating a community, which works together so all of our students will reach their highest potential. 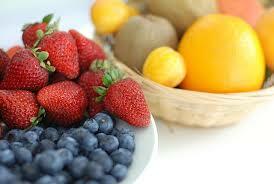 Check out the latest Wellness Wednesday! 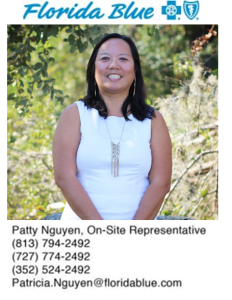 Click below to view the latest Patty’s Points! For past editions of Patty’s Points, please click here.